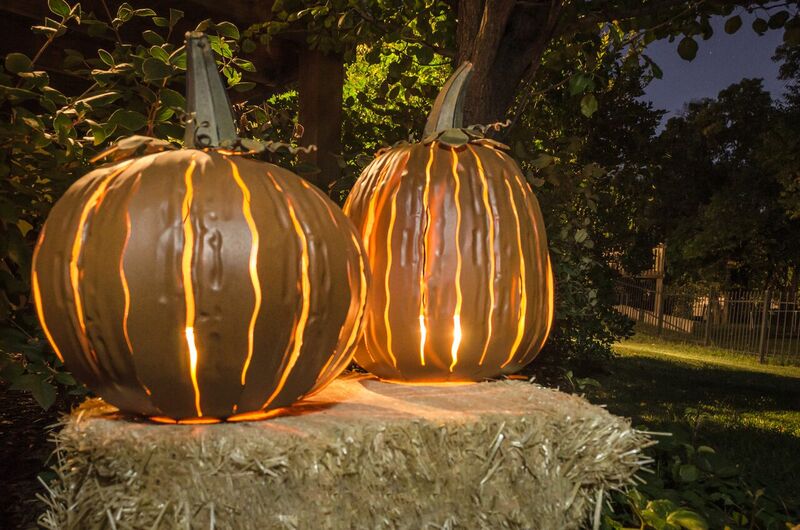 Enter to win 2 steel pumpkin luminaries ARV $110! It’s time for fall decorating! 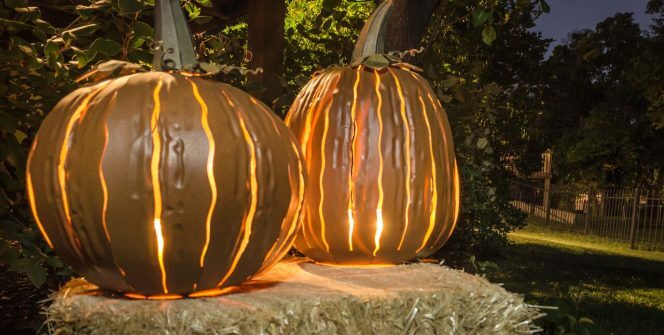 How about starting with these steel luminary pumpkins from the incredible Desert Steel? Won’t fade. Won’t rust. Will last virtually forever. Use indoors or out! 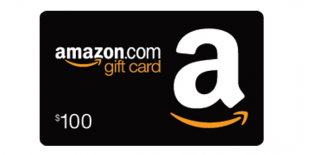 2 winners and low-entry increase your chances of being the winner! 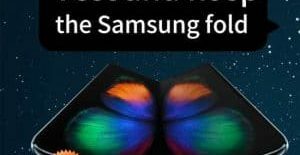 I hope it’s you!!! !